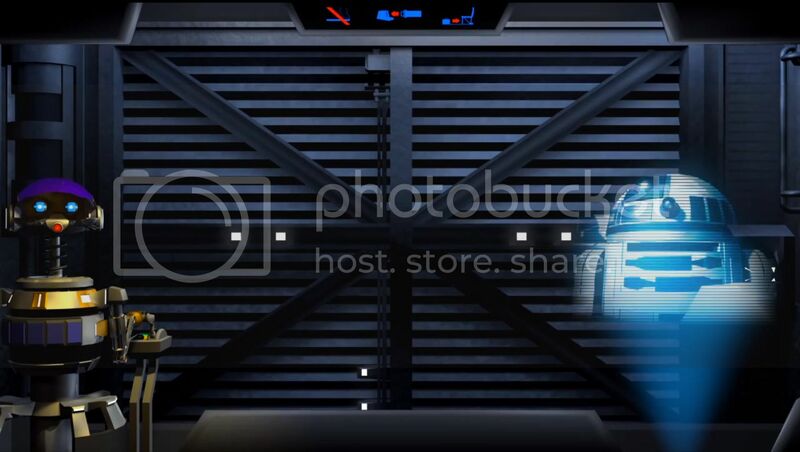 "Star Tours Origins" , Amazing 3D CGI Recreation of the Original Star Tours 1 Movie ! 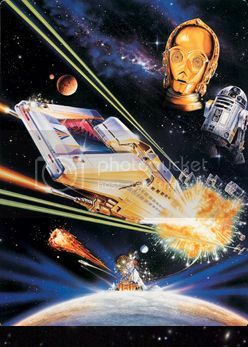 By the way, you might be interested to learn a bit of history about Star Tours creation: Tony Baxter was the leader of the Star Tours project during its early creation and Director throughout the overall project and up to the opening at Disneyland in 1987. WDI Imagineer Tom Fitzgerald came on the project later to write dialogue, and eventually took on the producing duties in partnership with Tony. 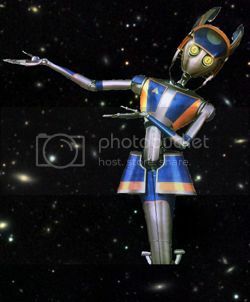 The Star Tours history actually began when Randy Bright from Imagineering saw a demo of a Rediffusion simulator in London. 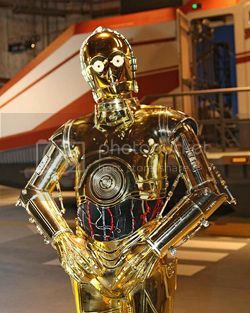 Tony Baxter was sent over to explore its potential and knew almost immediately that it was the right fit for a Star Wars attraction. He then came back to California and Marty Sklar and Tony arranged to meet with George Lucas at Ron and Diane Miller's Silverado Vineyard in the Napa Valley. They pitched the idea of working together with George at Disneyland. Of course, George loved the idea, and had to came back for the project many times at WDI, in Glendale. For lunch Tony would even drive George Lucas around in his car, totally worried about what could happen if he had a car accident with such an "icon" as his passenger! It would be nearly a year more before the changes in Disney management brought Michael Eisner (and his son Breck) over to WDI in late September 1984 to first see Tony Baxter Star Tours pitch. Father and son loved the idea but balked at it needing 3 years to complete. "Can't we get something sooner?" they said. 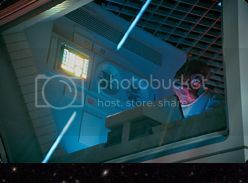 That comment launched Captain Eo, which in fact opened a year before the much more complicated Star Tours project. 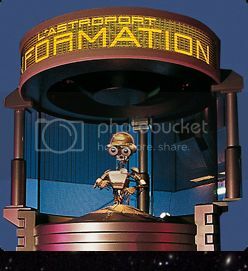 This is the how Star Tours, this classic ride, was born! Now, discover Gregory and Joachim "Star Tours Origins" that they also called "ST-45 Project", a non-official tribute to the "Ultimate Star Wars Adventure", and for the first time you can even watch it in Stereoscopic 3D ! 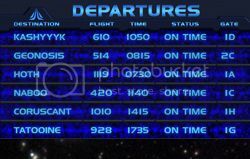 UPDATE 26 / 2 : Unfortunately Lucasfilm have asked to removed these great Star Tours Origins videos from Youtube! I hope that you were lucky enough to watch them before they were removed and i will let you know if i find them on a new link in the future.